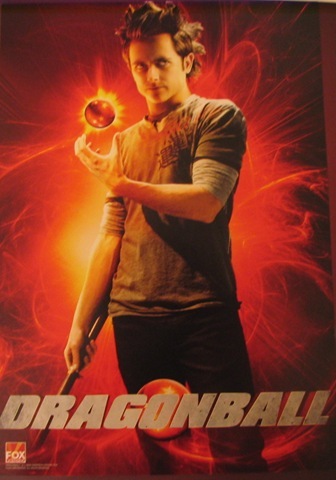 Good News Dragon Ball Live Action Fans!!!! The Max Payne movie is coming out this October on 17th. Guess what Max Payne’s movie has got to do with DB’s live action? Yes!!! 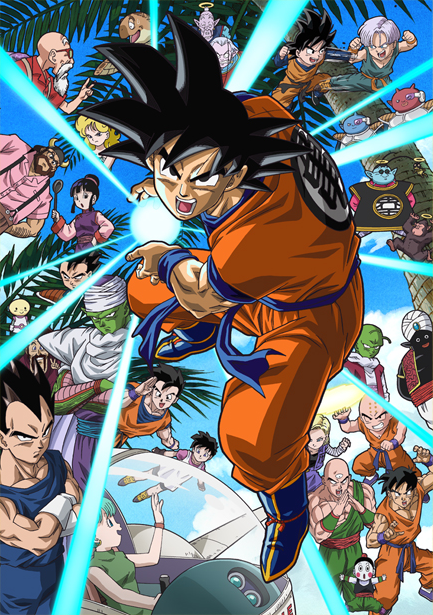 20th Century Fox will debut the Dragon Ball live action’s trailer with the release of Max Payne’s movie. This news was informed by “”ComingSoon.net” to “dbthemovie.com“. We’ll have to just wait and see if the trailer is up to our expectations or not. It may be that the trailer may come online earlier the month. Well nothing can be said as on now. According to IGN, the date of the release of the trailer cannot be assured. All we can to until then is just pray for it to release as soon as possible. More updates on the topic will be posted as soon as I get more.